This coupon is working on June 14, 2018. Select Blinds Canada is a Canadian company that provides its customers with high quality blinds and window treatments at affordable prices. They offer a number of different window covering solutions to fit every budget and style preference. Select Blinds Canada’s team of experts have decades of combined experience in home services so you know you are getting only the best products and services. From insulators and energy savers to traditional blinds and shades, Select Blinds Canada has got you and your windows covered. What Do They Offer at Select Blinds Canada? Select Blinds Canada is the place to go when looking for the perfect window coverings. They offer all kinds of blinds, shades, curtains, shutters, and more. They even have blinds just for your doors. If you don’t know what kind of window treatment to get for your home, you can browse Select Blinds Canada’s selection by product type, by room, or by function. 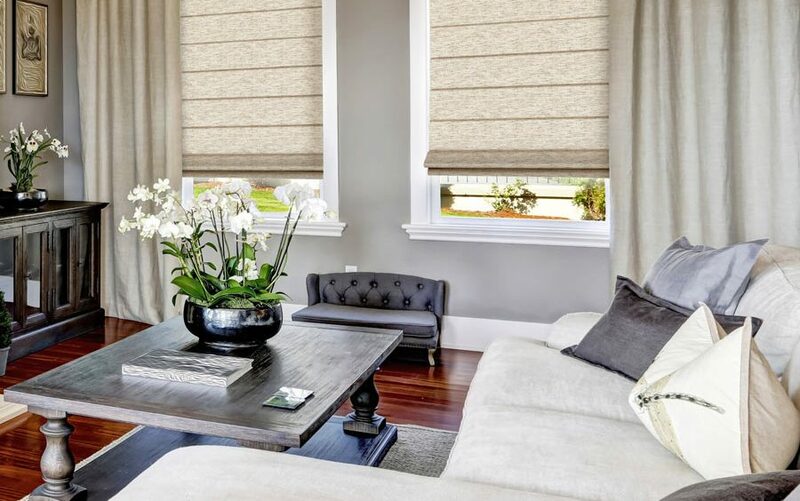 Whether you are looking for insulating shades to keep your home safe from the elements, or you want some extra privacy that only room darkening shades can provide, Select Blinds Canada has the perfect window treatment from you. They also carry cordless blinds, motorized blinds, exterior solar shades, custom made draperies, child-safe window treatments, and so much more. Let’s face it. We don’t shop for window treatments that often. But when we do, wouldn’t we love to get great savings on our purchase? 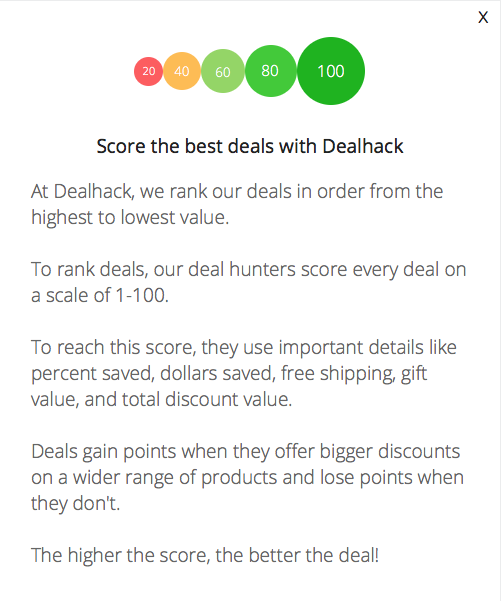 This is why our Dealhack team has scoured the entire web for the best and latest deals from Select Blinds Canada. Select one of our deals and apply it to your purchase to enjoy huge savings. You can also visit Select Blinds Canada’s sale section to find their lowest priced blinds, shades, shutters, drapes, and more. You can also keep your eyes peeled for seasonal sales, free shipping promotions, and other limited time deals. To stay updated on all the best ways to save at Select Blinds Canada, sign up for their free email newsletter. You can get in touch with Select Blinds Canada’s customer service team by calling 888-685-1735, or through their online contact form. If it’s your first time shopping for window coverings or simply don’t know how to get started, check out the Blind Selector tool on the Select Blinds Canada website. You will be asked to answer a few questions to determine what kind of window treatment will work best for your home. Are you looking for pet-friendly options? Do you want additional privacy in your bedroom? Are you looking for blinds for your home’s sliding door? Select Blinds Canada’s Blind Selector will help you find the perfect window coverings for you. Select Blinds Canada lets you order free samples so you can get a feel for what your new window treatments will look like in your home. Simply select the category and product you are interested in, choose the sample colors and textures you want to see, and proceed to checkout. Knowing your window’s exact measurements is the first step to purchasing new window treatments. If you’re not sure how to measure your windows, check out Select Blinds Canada’s measuring guide. Select Blinds Canada’s window coverings are quick and simple to install. To make sure you are installing your new window treatments correctly, visit their website and check out their helpful installation guides. If you’re not confident about installing your blinds yourself, you can contact Select Blinds Canada’s customer service team to inquire about their professional installation services. Join Select Blinds Canada’s mailing list to receive regular updates about new products, exclusive offers, upcoming sale events, and more. Your purchase from Select Blinds Canada is covered by their Price Match Guarantee. If you happen to find the exact same product sold by another authorized retailer at a lower price, let them know so they can match that lower price. What is the best Select Blinds Canada Promo Code? The best Select Blinds Canada promo code right now is SIGNUP25. This code is for 'Save $25 on orders over $250'. Copy it and enter it on the Select Blinds Canada checkout page to use it. Select Blinds Canada offers free shipping to most Canadian addresses excluding PO Boxes. Oversized items and items shipped to remote locations may be charged additional shipping fees. Standard delivery time is 2-3 weeks from the date of purchase. If you’ve ordered free samples, you can expect your samples to arrive within 3-10 business days. Samples can be shipped via overnight delivery for an additional fee. Select Blinds Canada has a 100% Satisfaction Guarantee. If you find that you are not completely satisfied with the new window coverings you purchased, you may return them within 30 days of receipt. To initiate a return, contact Select Blinds Canada’s customer service team. If the blinds you purchased don’t fit, Select Blinds Canada can replace them for you.